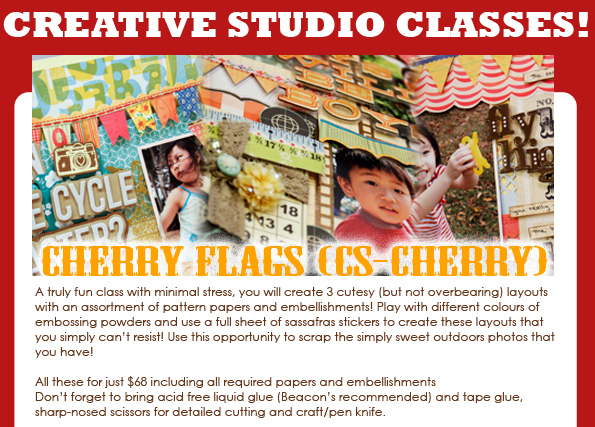 All On Focus: December Class! A lot of people have been asking me about my next class, so here it is! It has been too long (I Know..) due to school and exam which has been pulling me down a lot just to cope with all these stuffs. Nevertheless, it is totally worth it and makes my daily life more active and eventful. 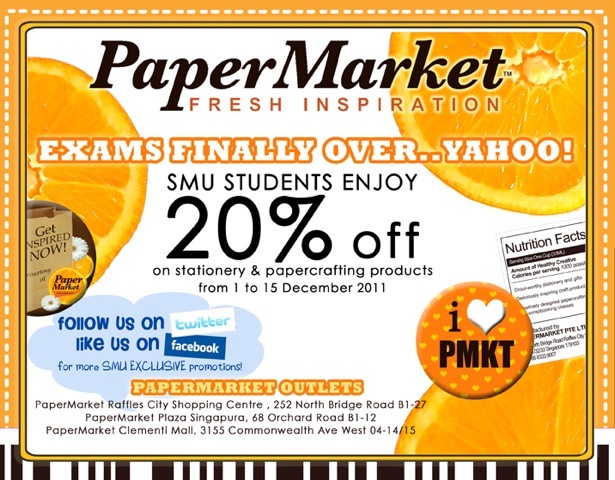 I am going to make sure that its not going to be a stressful class for you so no worries, its gonna be productive! In other related news, a lot of people who know my secret hiding place wants discounts so to make it fair for all, and allow more of you guys to visit me while I work! 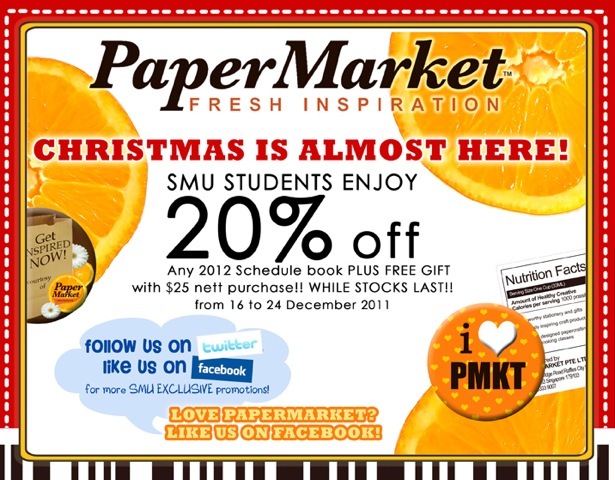 (if you are lucky because I jump around outlets) So do make use of this promotions to get your christmas stuffs! 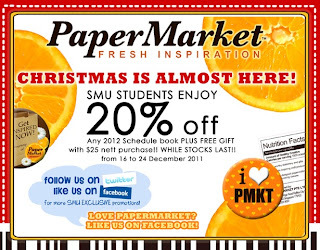 Do take note that more exclusive discounts for SMU students will take place crazily this month and other months so please make sure that you follow Papermarket's facebook link or twitter (search for papermarket) for more info on the discounts!